The Malaysian Loose Wave is 100% virgin hair. 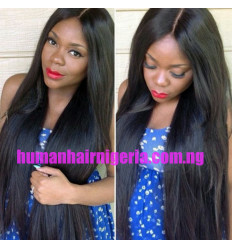 Human Hair Nigeria Malaysian Hair weaves is tangle-free and shed-free. It last very well. It last more than 2 Years and is so easy to maintain. It's a gorgeous hair that gives you class. It's a 100% Virgin Malaysian hair. 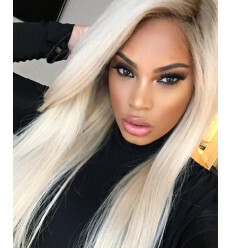 This loose wave Malaysian hair extension does not shed, no smell and no tangling. All cuticles are intact and are unidirectional. 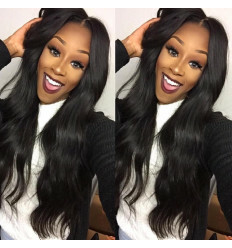 Malaysian virgin hair extension is durable and last up to 2 years when properly maintained. 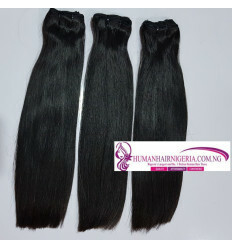 This 100% virgin Malaysian hair is soft and smooth and will retain its natural shine and vitality. Our hair is not mixed with any synthetic fibres, last long, no shedding and no tangling. 100% Quality Guaranteed!